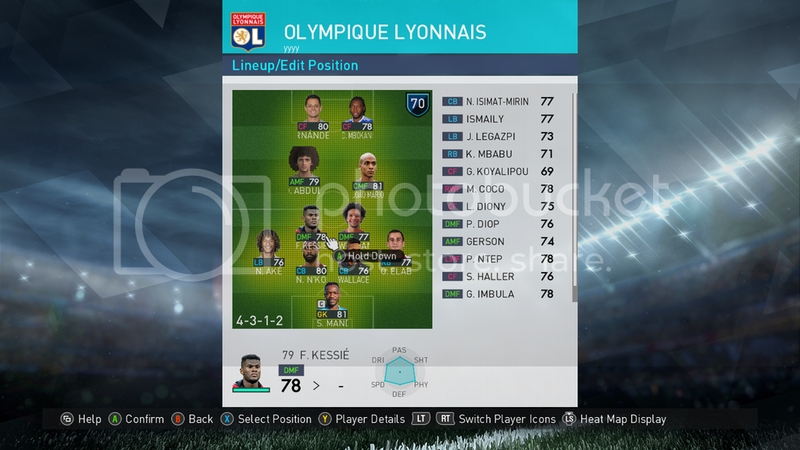 After a disappointing first half of their P2E campaign ' Grumpy Rasta's Lyon look set for regulation battle once again , since the gruelling fight for survival in P2E season 5 Olympic Lyon Lions where struggling with the pace of the P2E XBOX PREMIERSHIP. The club was in financial fatigue and it was decided by the board the club should go on a team building excursion, to help improve tactical awareness, players confidence and encourage skill players to utilise their abilities to give the Lions 🦁 a fighting chance . 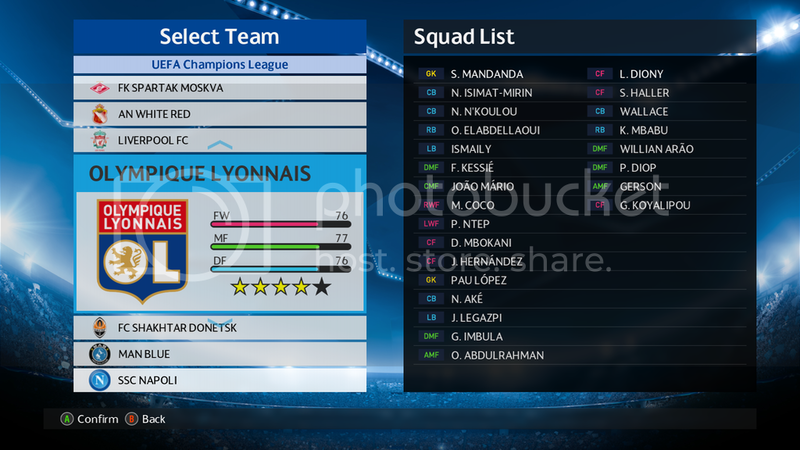 The manager agreed with the board under one condition that the team would have to play and win a competitive football competition and the club raised the funds for them to enter the champions league ( on PES 2018 offline gaming mode) the aim was to find out a reliable formation 4-4-2 and suitable tactics to aid the clubs progress in the current P2E season . GBR's job was at stake and he didn't fancy leave his beloved Lyon in its current state. 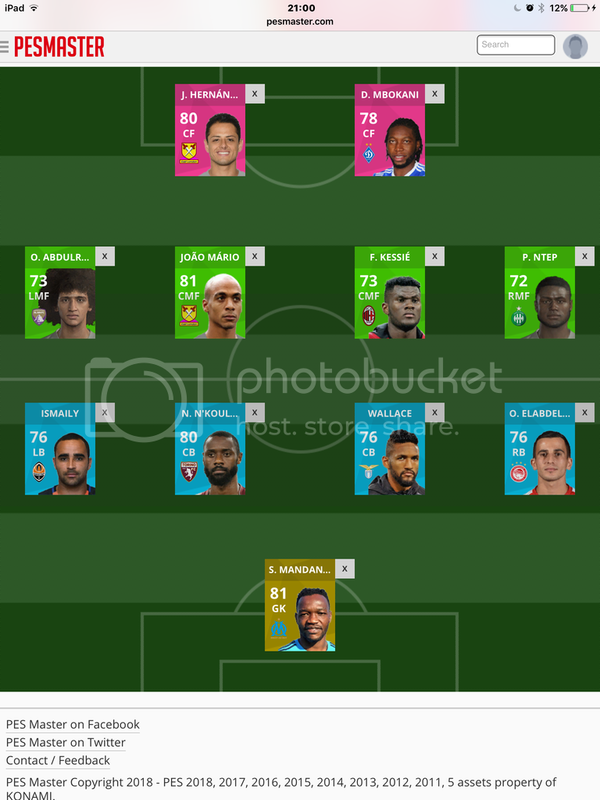 So the team and the coaching staff decided to give it one last push and set site on the champions league. was established to help out the Lyon defense. OBERLIN was then exchanged with @Fun on the foilfor abdul AFRO and the Lyon fans were excited about there new signings. Meanwhile Lyon had finished top of their group in the champions league sending Liverpool out with a heavy anfield defeat. More good news Zafer goal 🥅 for GBR in the P2E WORLD CUP and the Belguim teams 3rd place had earned Lyon some brass. they now had 39m to help improve the squad see Sombrero Star Feeding Ground. Flair was to be the order of the day. Great work @GBR CRY big ups for the mention!